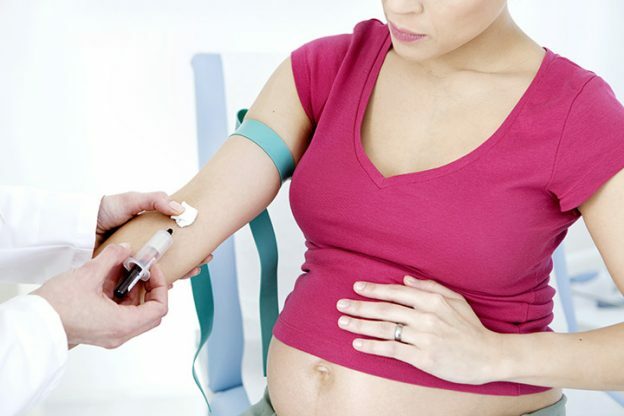 Why Can’t Pregnant Women Donate Blood? You are pregnant! Congratulations. But it may be time to become a bit selfish and think just about you and your unborn child. Many women donate blood regularly. Nothing can beat the peace of mind that comes with helping another being. But when you are pregnant, you need to help yourself first. So, if you are thinking of donating blood now, wait till you give birth. The Red Cross discourages pregnant women from donating blood. You may feel this is unfair. But it is not some form of discrimination. 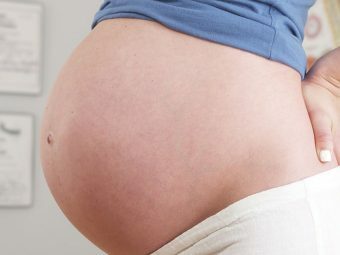 Your body produces some extra blood during pregnancy. But you need this blood to sustain your baby’s life in the womb. If you go ahead and donate blood, you’ll be putting your and your baby’s circulation under stress. There is no clear reason as to why a pregnant woman should not donate blood. But anemia is a big concern during pregnancy. And donating blood can make the condition worse (1). Not just that. You are also not advised to donate blood till you are breastfeeding your baby. The Australian Red Cross has a waiting period of nine months after childbirth before you will be allowed to give blood. If you are continuing to breastfeed after this period, the blood bank may ask you to wait till your baby is off breast milk before you donate blood. This is because breastfeeding infants depend on breast milk for all their nutrient needs. Donating blood may deny her some of these essential nutrients. This nine-month waiting period is sufficient to replenish the iron content in your blood. In the US, mothers are allowed to donate blood six weeks after delivery. But you need to think twice before you go ahead. The only reason you may be allowed to give blood while pregnant is if your doctor thinks you might need blood transfusion during delivery. So, in that case, you’ll be donating blood to your future self! Even if there is no apparent reason behind prohibiting a pregnant woman from donating blood, why risk it? Being pregnant may not be a handicap, but it is a tough job. You need to be at your healthiest to nurture the tiny flame of life growing inside you. And you’ll get poked by endless number of needles during your pregnancy. Why add another one? Yes, you want to help society. That is a noble thought. But can’t you wait for a few months? You are suffering from cough and cold. You are currently on antibiotics. You had any infection in the last couple of weeks. You’ve had a tattoo or any other cosmetic treatment in the last four months. You have a family history of CJD (Creutzfeld-Jakob Disease) (3). You’ve received human pituitary extract as part of fertility treatment. You have hemophilia and have received clotting factor concentrates. The list of people who cannot donate blood is long, and the reasons mentioned may seem silly. But remember the whole purpose of blood donation is to give another human a new lease of life. Won’t it be a shame to harm a human when all you wanted was to help? And when you are pregnant the one person you can harm the most is yourself. So, just for once, think about yourself. You can always donate blood later. But this pregnancy will never come back, Enjoy it! Do you donate blood? How often? Have you ever been told you cannot donate? Share your experience with us in the comments section below! 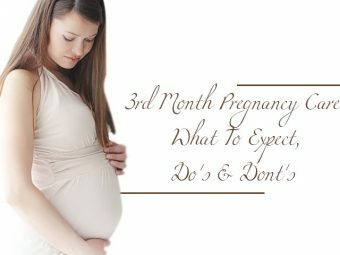 How To Cure Numbness During Pregnancy?